Are you ready to vote for your Favorite British Artist of the Year? Who will win? Vote for your Favorite British Artist of 2013! 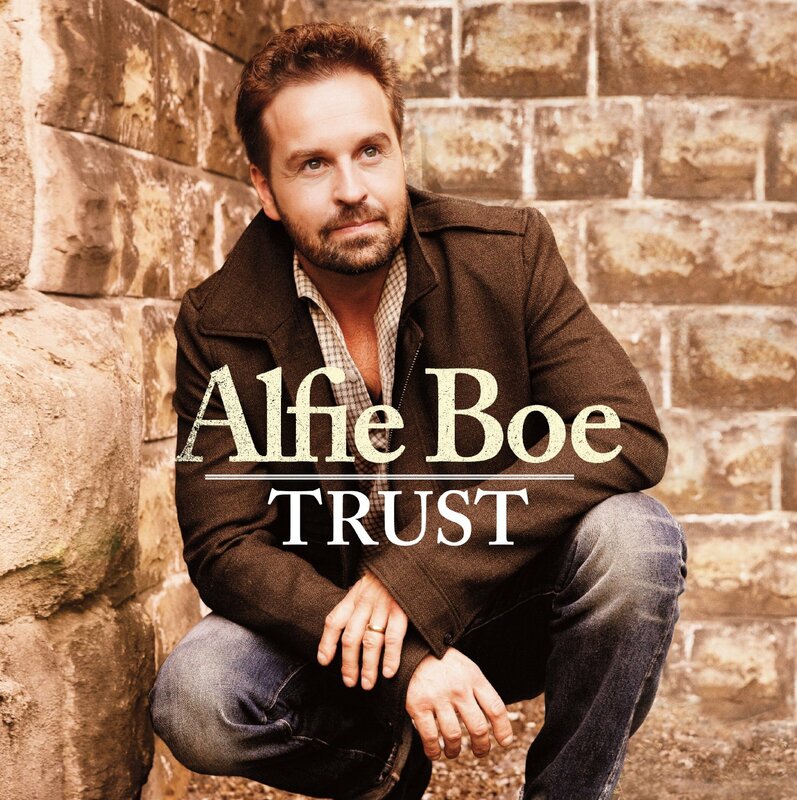 Who was YOUR favorite British artist of 2013? 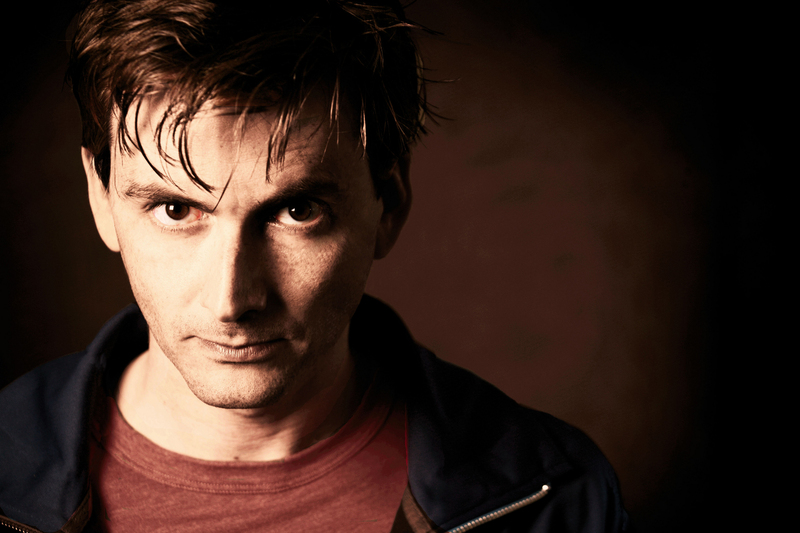 It was an amazing year for British artists in film and television. From Benedict Cumberbatch‘s six-film run beginning with Star Trek: Into Darkness and ending with The Hobbit: The Desolation of Smaug, to Emma Thompson‘s award-winning turn in Saving Mr. Banks to the cast of Downton Abbey, Call the Midwife and the Doctor Who 50th Anniversary Special, The Day of the Doctor…British artists reigned supreme on both the big and small screen. So, who was your favorite? 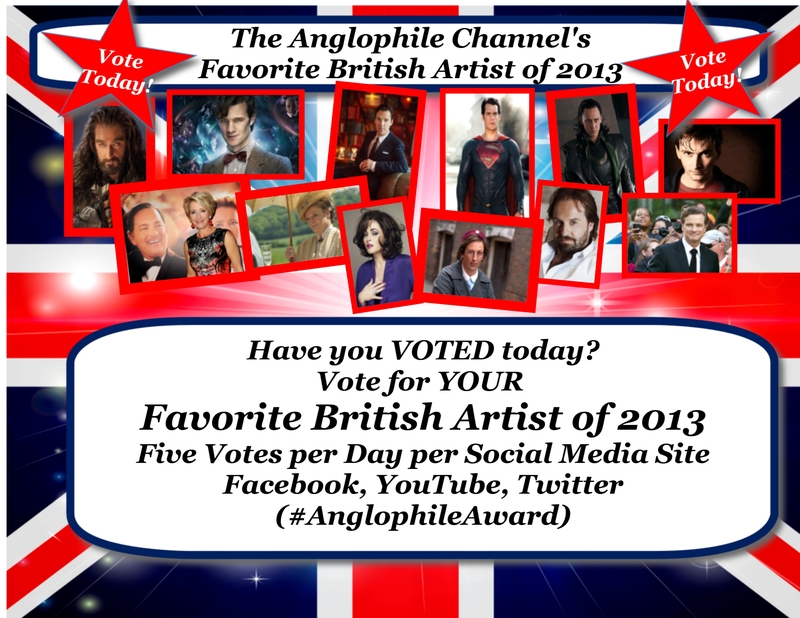 Now is your chance to VOTE for The Anglophile Channel’s 2013 Favorite British Artist of the Year Award! Details revealed on our special video announcement below. And stay tuned for additional details on how YOU, the fans, can send in special messages for your favorite artist to be feature on our New Year’s Eve Countdown Show! The award presentation will take place in person, in a sit-down interview on a special episode of “Backstage With The Anglophile” at a date to be announced! Why do we have voting in all three places? Because many people are on Facebook but not YouTube or Twitter…and vice versa. If you’re on all three sites, that’s MORE votes for your artist! Vote NOW! Vote DAILY! Voting ends December 28th! Winner will be announced on our New Years Eve Countdown Show on YouTube! *Subscribe to the channel when you leave your vote there* SHARE and spread the word! The winner of the “Favorite British Artist of the Year” will be presented with a beautifully engraved crystal award in the New Year! A video message to the fans will be recorded and air on our YouTube channel.Good Luck and Let the Voting Begin! 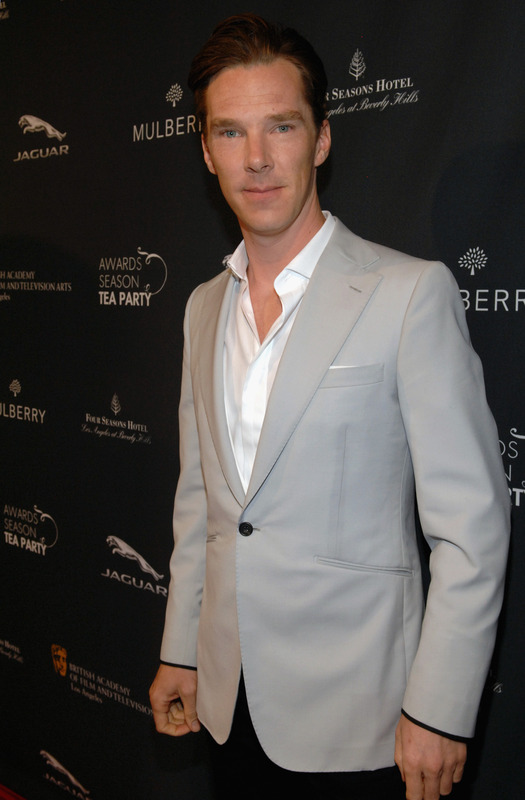 Cumberbatch and Armitage in dead-heat tie! We can’t believe the response we’ve gotten to our first annual Favorite British Artist Award campaign! 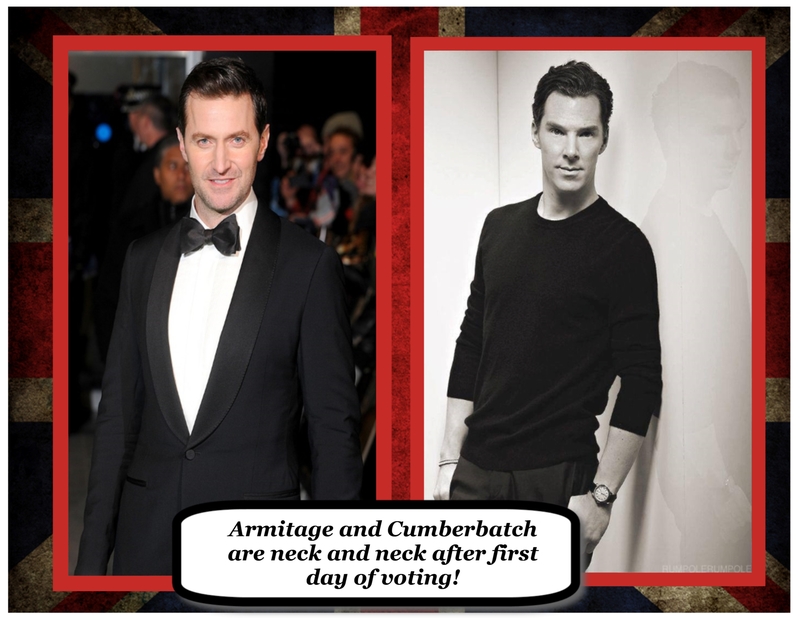 Thousands of votes have come in and we’re excited to say the top TWO vote-getters after one day of voting is Benedict Cumberbatch and Richard Armitage! Are these your choices? Don’t forget to vote!! 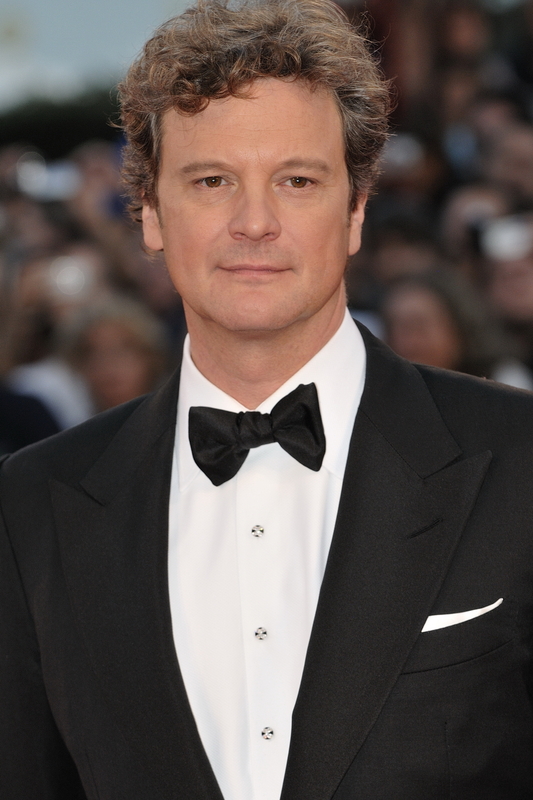 Cumberbatch and Armitage emerge in a dead-heat tie! Nominees to be Announced Soon! The response has been overwhelming! Votes are coming in from all over the world. 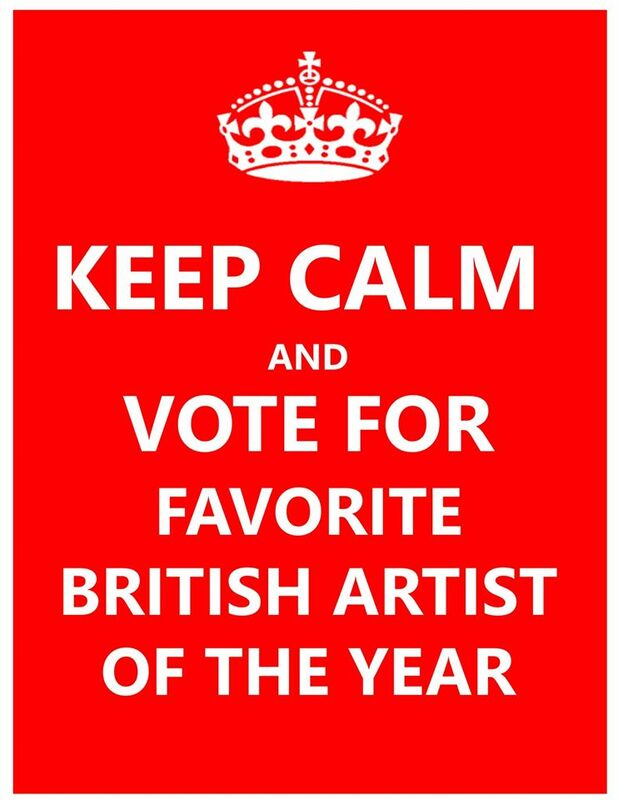 KEEP VOTING for your Favorite British Artist of the Year! The Nominees will be announced soon! 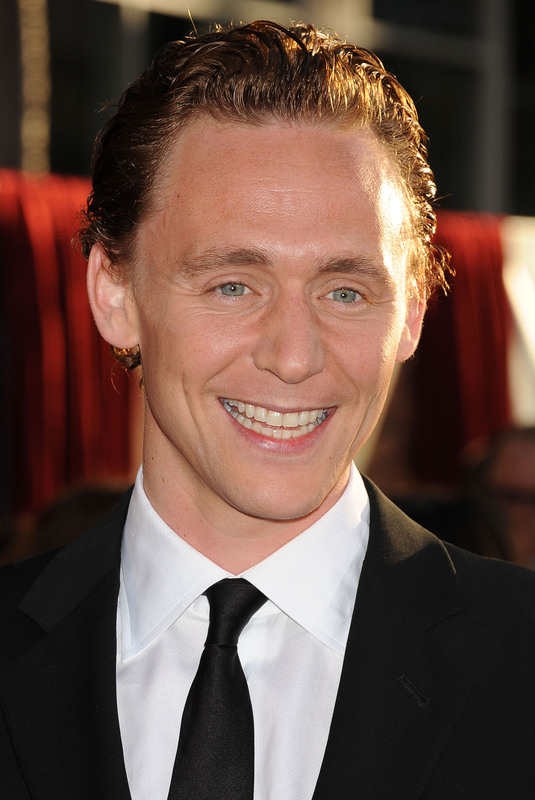 (Top five vote getters!) 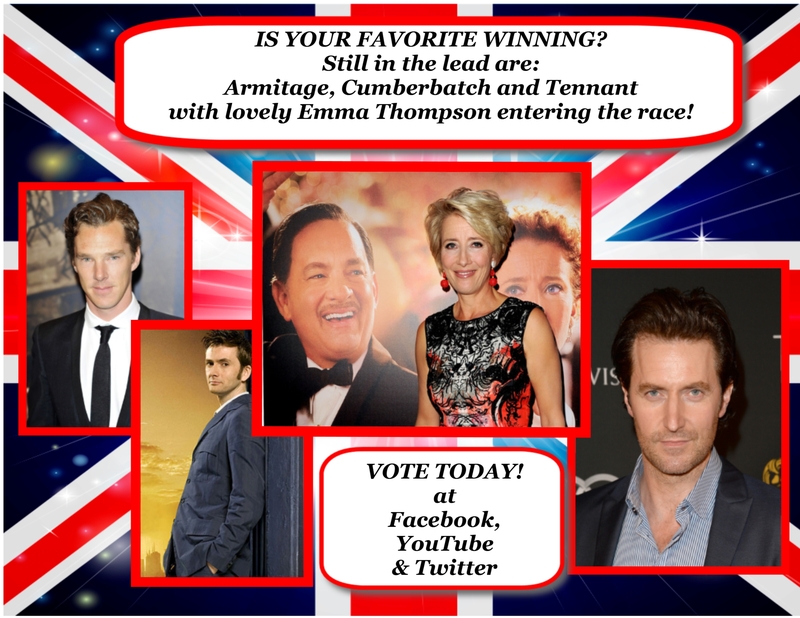 Vote on Facebook, Twitter, YouTube and by emailing TheAnglophileChannel@gmail.com. Keep Voting! FIVE TIMES PER DAY per Social Media Site! Where are the British Female Artists? Don’t forget to include and vote for the fabulous female British artists as well! Emma Thompson enters the race! KEEP VOTING! Is your favorite still in the lead? KEEP VOTING! 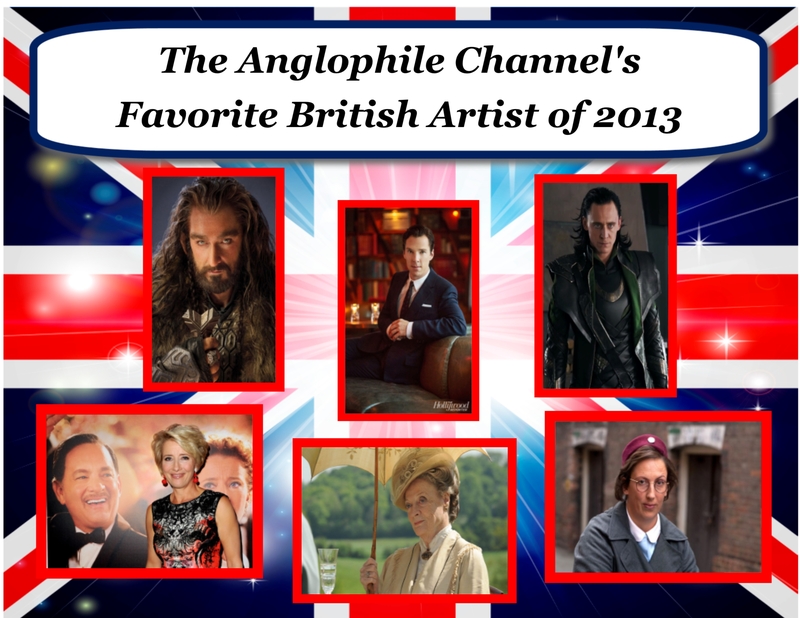 The Nominations for The Anglophile Channel’s 2013 Favorite British Artist of The Year! The TOP Five Nominees Have Been Announced And We Have A Tie! WHO Will Win? Start voting NOW! Visit our Facebook, Twitter and YouTube pages to vote! Voting Closes on December 28th, 2013! Favorite British Artist of the Year? Favorite British Artist of the Year! Thank you to ALL the fans for sending in MILLIONS of votes! Your enthusiasm was amazing! Stay tuned for our presentation of the Favorite British Artist of The Year Award to our winner, Richard Armitage in an EXCLUSIVE sit-down interview on our series, “Backstage with The Anglophile” Details Soon! Join us again next year! 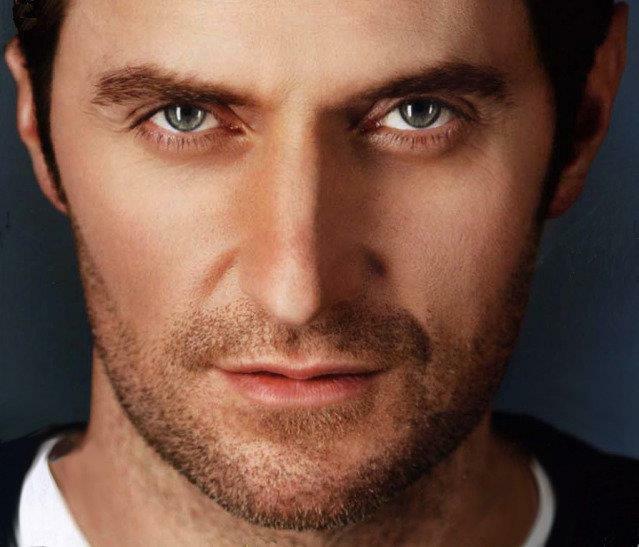 Update: Favorite British Artist of the Year Award to be Presented to Richard Armitage at British Consulate in Los Angeles! 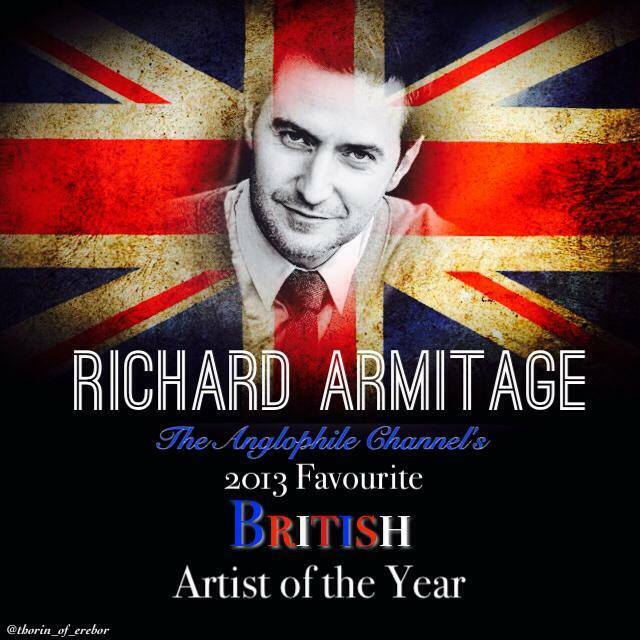 Favorite British Artist of the Year Award to be presented to Richard Armitage in a taped sit-down interview to be filmed at the British Consulate in Century City for “Backstage with The Anglophile”. Stay tuned for more details! Only on The Anglophile Channel on YouTube!